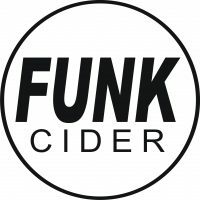 Funk Cider is one of the only cideries in Australia to make a range of natural ciders that are completely free from preservatives, and are not pasteurised! We experiment with unique, heritage yeasts, wild ferments, barrel ageing and fruit infusions. If you thought you’d had real cider before this, prepare to be blown away!